Joe is responsible for the overall design and sales efforts for our Tampa design group. 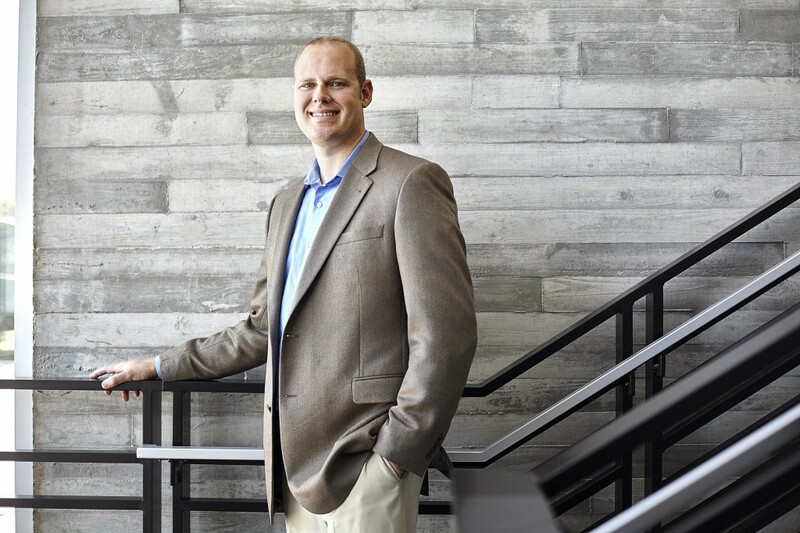 A self-described “jack-of-all-trades,” Joe is comfortable wearing the many hats that come with his role in architecture, business development, leadership and real estate. Joe started with Beck as an intern in our Dallas office while finishing his master’s degree at the University of Texas at Arlington, then joined our team fulltime. He relocated to Tampa in 2007 to grow our design group, where he’s led design on several noteworthy projects, including the award-winning USF CAMLS, Le Meridien Tampa and Ulele projects. In his off-hours, Joe spends time with his family, often on bikes or their boat. He’s also a tinkerer who enjoys restoring old bikes and building remote control aircraft.